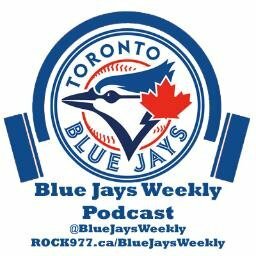 Welcome to the first episode EVER of Blue Jays Weekly! Recorded on Sunday March 27th, J.C. Ryan & The Angry Producer sat down to talk about the upcoming season. Top-notch podcast, keep up the great work ya’ll !